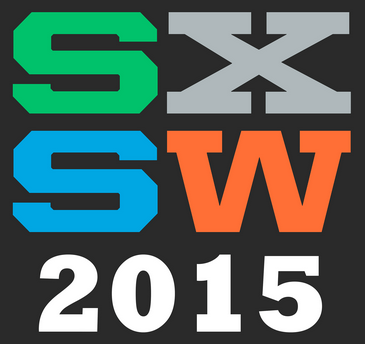 Join us on March 15 through March 18, 2015 at the SXSW Interactive where we will be launching scriptr.io. You can find us at the Kinoma booth #2o1. We are very excited to be attending the SXSW and launching our platform to a great number of tech enthusiasts, developers, and makers. While the Internet of Things (IoT) has dramatically expanded opportunities for developers and builders, it also presents a number of logistical challenges. IoT devices are usually constrained by limited processing capability and memory making it nearly impossible to code complex integrations and business logic. Rabih Nassar, CEO of scriptr.io, saw it as an opportunity to create a platform that will ease the way developers and makers deal with the unique challenges presented by building applications for IoT. scriptr.io enables developers to focus less on the tools and concentrate on what matters the most: building a great product. With scriptr.io, developers for the IoT are bound only by their imagination.